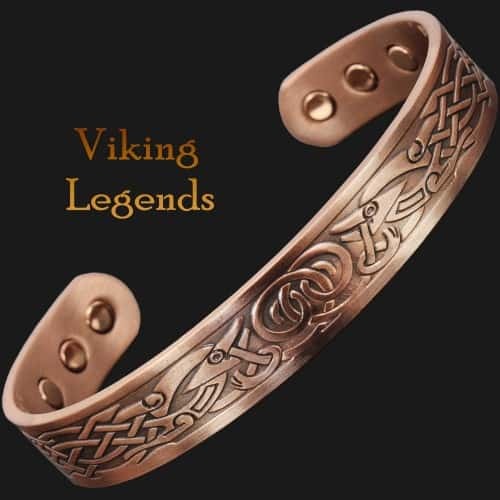 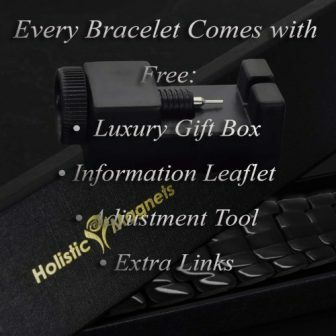 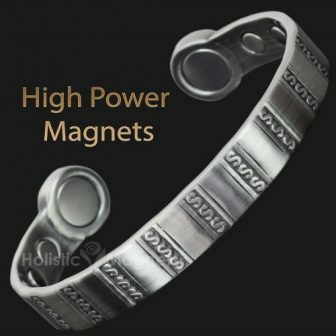 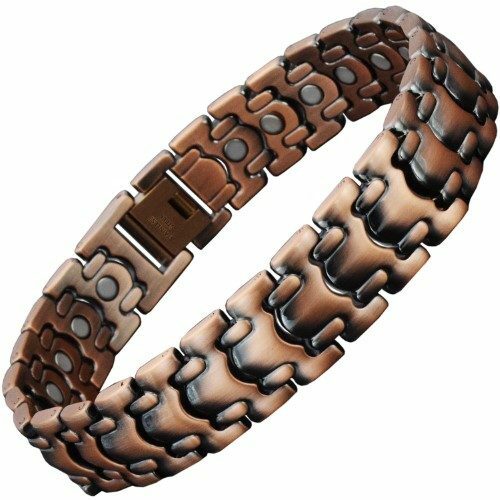 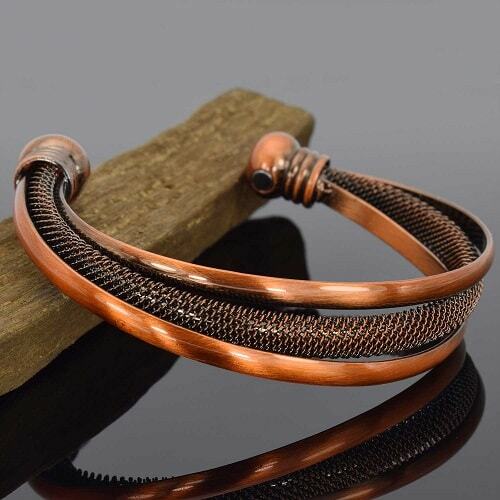 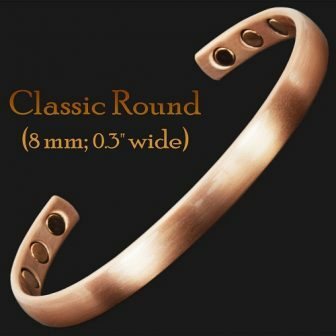 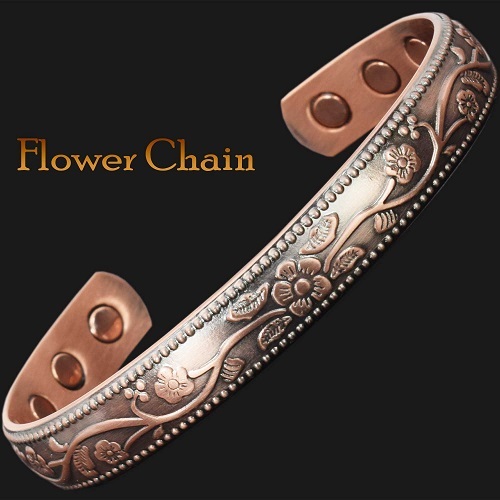 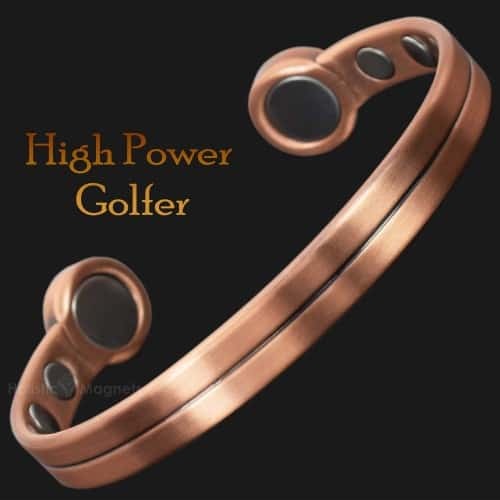 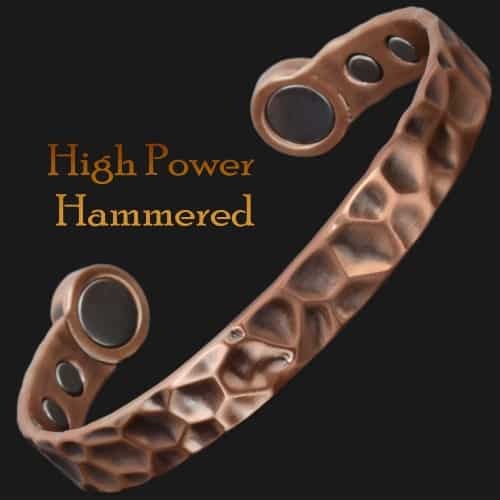 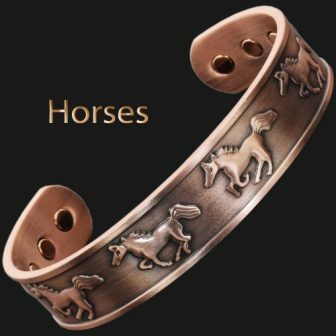 Stunning, chunky copper plated stainless steel magnetic bracelet for men, hand crafted from high quality 316L stainless steel and electroplated with hard wearing, deep glow copper finish. 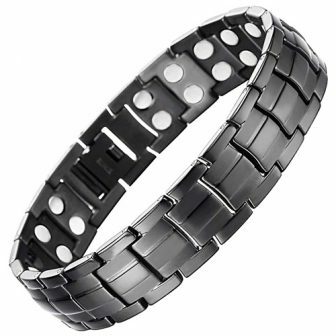 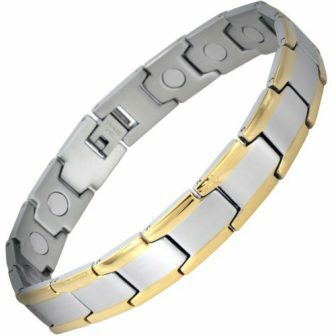 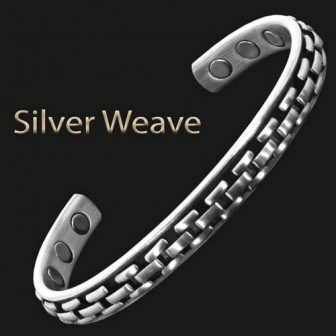 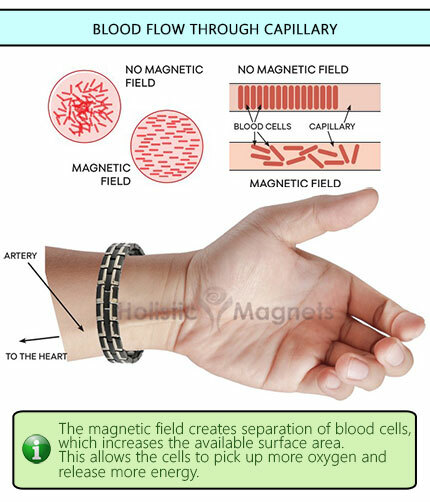 Fabulous extra wide link bracelet with multiple neodymium magnets – outstanding 26 magnets per bracelet! 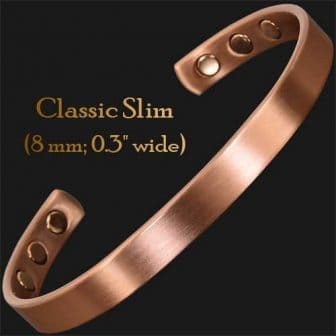 Weight: approx. 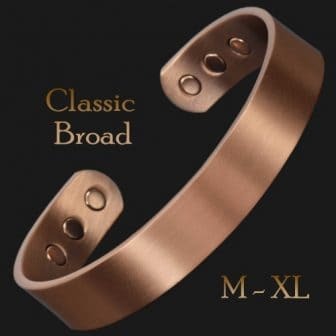 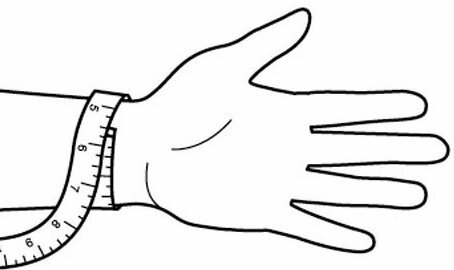 50 g / 1.75 oz.